The ORIGIN Methodology of Self-Discovery was shown to my husband, John Camie, over 32 years ago in a series of sacred dream-like experiences. He was specifically told to "Remember this...REMEMBER THIS!" We have been manifesting and living this system for the last 30 years. I am who I am and my music is what it is because of this inspired process of self-discovery. The ORIGIN Methodology is a systematic process that helps awaken, attune, align and unify aspects of our unconscious beliefs and patterns of behavior affecting our feelings, thoughts and course of action. The method is self-directed and empowers each individual to discover their own inner truths in their own time. The natural awakening of unconscious patterns gently creates a sense of inner balance, peace, and harmony. 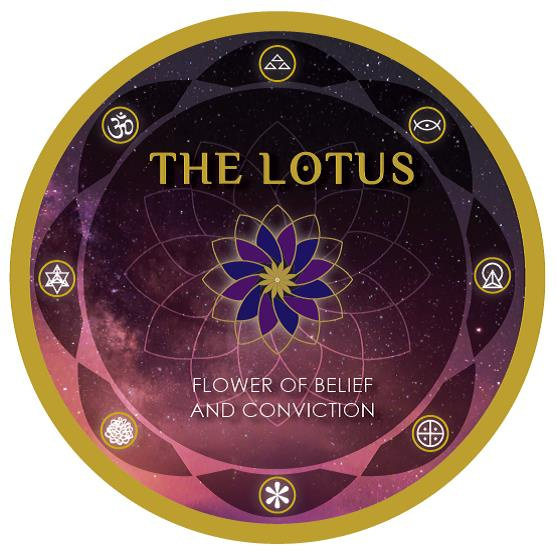 For those who are ready to explore the fullness of who, what, and why you are, your journey begins with The LOTUS Mandalas. These beautiful mandalas include symbols, single words, phrases and full messages that reflect feelings, thoughts, beliefs, and choices for action in the present moment. This sacred journey of self-discovery helps you transform old patterns of behavior, clarify communication within yourself, and deepen your connection to your purpose and unique self-expression. The mandalas reflect patterns and aspects that only you have the power to interpret. Only you know your own truth, and with this awareness you are able to empower and strengthen your beliefs about yourself in order to more fully live and share your purpose with the world. This is a journey of self-love and introspection that takes time, patience, persistence and a commitment to truly knowing yourself. For those who are ready to remember, we'd love to share this new experience with you. Copyright © 2016 John and Amy Camie. All Rights Reserved. Graphic Design by Cady Chirchirillo. Published by Universal Light Publishing, St. Louis, Missouri. No part of these mandalas may be reproduced in any form or by any electronic or mechanical means, including information storage and retrieval systems, without the written permission from the authors and publisher, except by a reviewer who may quote brief passages in a review with proper credit. Important Notice: The authors of these mandalas, John and Amy Camie, are not licensed in any field including medicine, psychology, therapy or ministry. All of the information provided comes from personal experience. Blue Star Productions, Inc., Universal Light Publishing, and John and Amy Camie do not expressly or implicitly guarantee, promise or warrant any specific results or response from the use of the content of these mandalas and disclaim any responsibility for any adverse effects that may result from their use. Individual responses or results may differ. The LOTUS mandalas are not intended as a substitute for any treatment plan or recommendation suggested or prescribed by your physician, therapist, counselor, minister or healthcare professional. The sole purpose of these mandalas is to empower an individual on their quest for self-discovery.